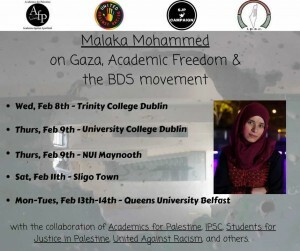 Posted February 1, 2017 in BDS, Belfast, Dublin, Film Screening, Gaza, Human Rights, Maynooth, Political Rights, Press releases, Public Meeting, Right to BDS, Sligo, Speaking Tour, Tour. 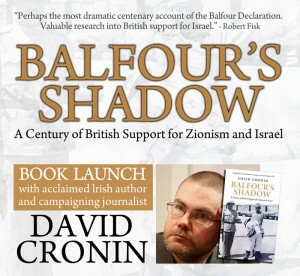 Posted September 28, 2016 in Apartheid, Derry, Donegal, Dublin, Ennis, Event, Human Rights, National Rights, National Tour, Political Rights, Portadown, Press releases, Settlements, Settler Violence, Tour, War Crimes, Waterford. 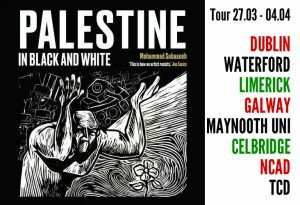 Posted April 18, 2016 in Culture, Event, National Tour, Palestinian Culture, Press releases, Tour. 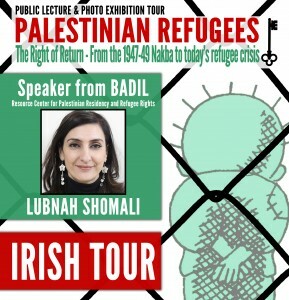 Posted May 3, 2016 in BADIL, BDS, Event, Human Rights, National Rights, National Tour, Political Rights, Press releases, Public Meeting, Refugees, Right of Return, Speaking Tour, Tour, UNRWA. 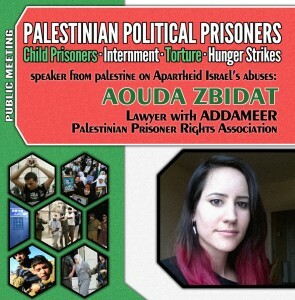 Posted September 8, 2014 in Apartheid, Ethnic Cleansing, Gaza, Human Rights, Political Rights, Press releases, Speaking Tour, Tour, War Crimes.